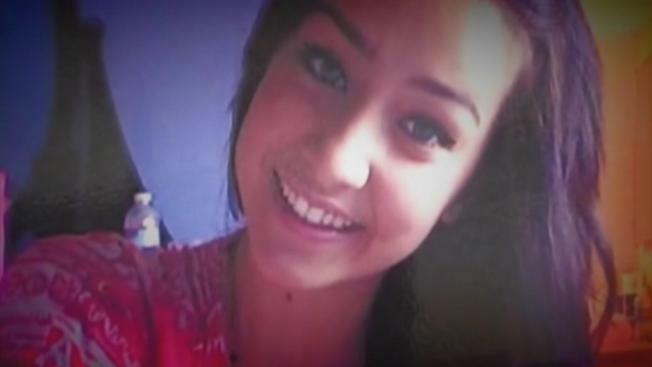 The man charged with murdering Morgan Hill teen Sierra LaMar listened to his best friend testify Wednesday. Danny Fernandez, who told the jury he considers Antolin Garcia Torres his best friend, testified that he went snowboarding with Garcia Torres the day after Sierra disappeared. He said the defendant was outdoorsy and that the two of them would smoke marijuana wax together. Fernandez's testimony comes on the heels of a witnesses who raised questions about why Sierra's cellphone re-activated more than 12 hours after she disappeared. "The defense is trying to establish that the cellphone is a sign of life, that it is possible sierra was alive long after the prosecution alleges she was kidnapped and murdered," legal analyst Steven Clark said. Prosecutors suggest the cellphone may have turned on after it was exposed to moisture. The defense contends it could point to another suspect. More than 700 people searched for Sierra when she disappeared five years ago. Her body hasn't been found. Garcia Torres faces the death penalty if convicted.